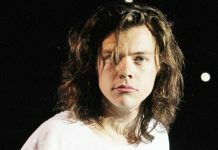 Harry Styles makes his film debut in the wartime action blockbuster Dunkirk- which was originally intended to have a PG certificate. 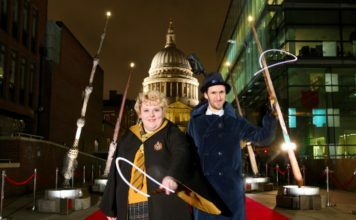 However, Harry has admitted that he accidently dropped the F-bomb two times during filming, pushing the film over the 12A threshold. Yet, the director was happy with Styles’ raw reaction that he decided to keep the swearing in. Also, whilst talking to Grimmy on the Radio One Breakfast show yesterday, he revealed that he got very emotional watching the film for the first time at the Dunkirk UK Premiere. 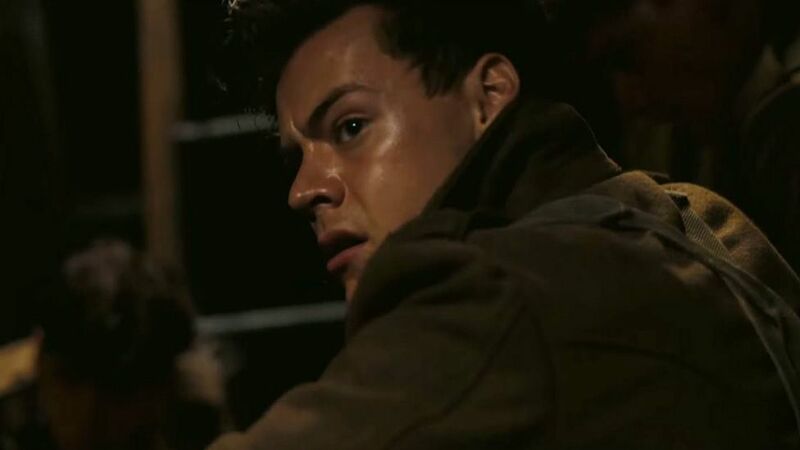 Dunkirk, starring Harry Styles, is in cinemas from Friday 21 July. 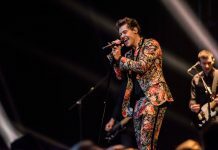 X Factor 2017: Harry Styles to perform on next weekend’s live show! 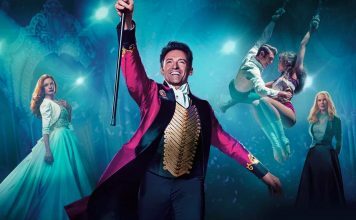 BBC announce ‘Harry Styles At The BBC’ special! 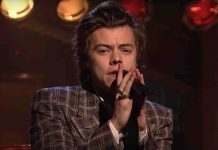 Harry Styles to perform on Graham Norton on Friday in first solo UK performance! 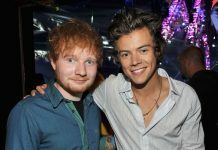 Ed Sheeran says he’s happy for Harry Styles after he’s knocked off number one spot! 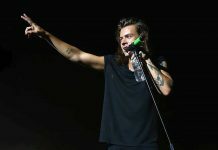 Harry Styles and management ‘concerned’ over ‘Sign of the Times’ sales!